Did you know the price of a lock is a good indicator of how secure it is? 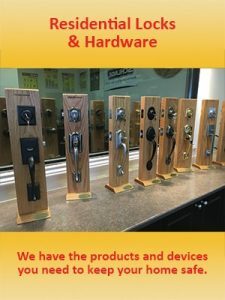 Inexpensive locks are readily available but they’re also easily compromised when compared to their more durable counterparts. That’s why Bee Safe & Lock Inc. only carries trusted brands that have been proven to be among the industries safest. 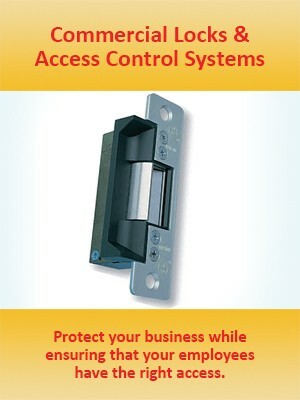 When you put your security in our hands, you can rest assured that you have the best of the best. Bee Safe & Lock Inc. stocks a large selection of hardware in our Retail Shop and in our Mobile Truck. Trusted brands we carry for your Commercial, Industrial and Residential needs.